Amazing acreage/lots to build your dream home! Sweeping, panoramic Views from 6-Mile Hill. Enjoy gorgeous sunsets over Capitan Mt. 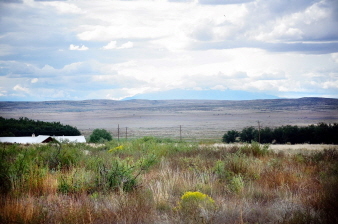 & Sierra Blanca. Wide open spaces offers the perfect spot to build your dream home. #9 & #10 Lots on College Blvd. & #4 Lot on Avenida de Vista are framed with Pecan Orchards. #14 Lot on Mark Road. Access properties from the North on Country Club Rd, turn South on Mark Rd or access from the South on West Second, turn North on Mark Rd. Electricity & Phone to the property line. Covenants on file at listing office.